Labor Day weekend is just around the corner… planning to spend any time out on one of Iowa’s rivers? The latest episode of the Conservation Chat podcast features an interview with Molly Hanson, Executive Director of the nonprofit river advocacy group Iowa Rivers Revival. Listening to this podcast, you will quickly hear how Hanson’s energy and enthusiasm runneth over – she is extremely passionate about the environment, ecology, and education … oh, and turtles, too! Iowa Rivers Revival is a statewide advocacy group, working to restore Iowa’s river ecosystems to a healthier state of functioning. 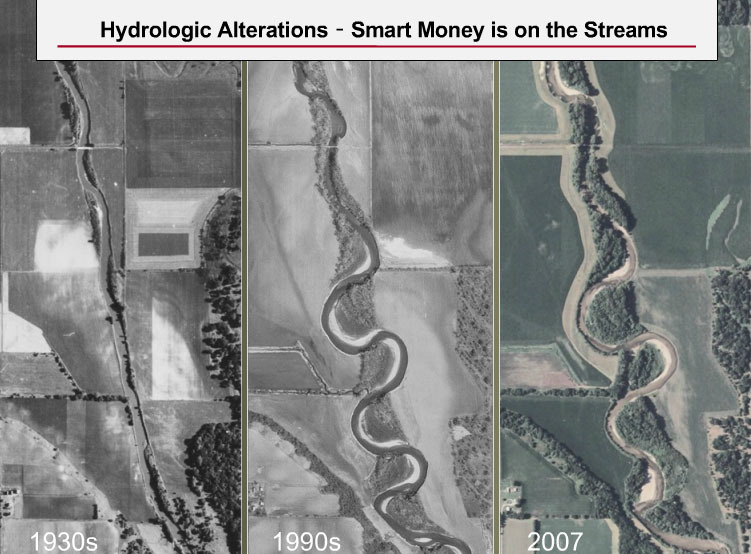 That may be through streambank stabilization work, in-stream work, and/or dam modification/mitigation. River restoration also involves working with citizens across the state – talking with farmers and landowners about in-field conservation practices, and working with urban residents to build awareness of issues like stormwater. Hanson comes to IRR from the naturalist/county conservation world, and it’s clear that education also continues to be a passion of hers. So I mentioned turtles earlier … One of Hanson’s other projects has involved working with IRR and other conservation groups to push for new legislation to protect four different species of aquatic turtles (snappers, spiny softshell, smooth softshell, and painted turtles). Many of these turtles are being commercially harvested and sent overseas, with no protected seasons or catch limits in our state. 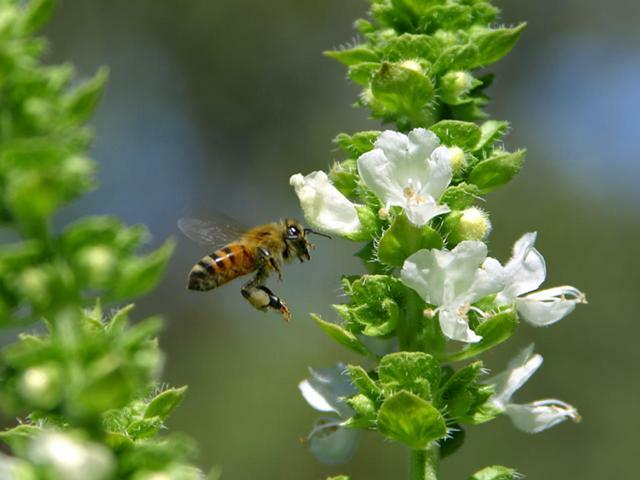 Hanson helped to champion a bill that will put regulations in place to help protect these species – every species has an important role to play in terms of biodiversity and overall ecosystem health! Tune in to Episode 23 of the Conservation Chat to hear more of this engaging conversation with Molly Hanson! Download or play this podcast and others at www.conservationchat.org. During our trip to Montana last week to deliver the Wetlands Screening Tool Training with USDA-FSA, we also had the opportunity to take a day trip to Yellowstone National Park. America’s first national park, Yellowstone is truly a gem – a real national treasure! We started the morning by watching the sun rise over the Absaroka Mountains on the ~2 hour journey from Bozeman, MT. We followed the winding path of the Yellowstone River as we approached the park entrance, stopping to get our binoculars and scopes out for a close-up view of a large bald eagle along the banks. Did you know? The Yellowstone River is the longest free-flowing river in the country, at 691 miles long. Once inside the park, there are a multitude of vastly different ecosystems present, from grasslands to wetlands to the subalpine forest. We requested that our guided tour be focused on wildlife, so our guide Will took us on a drive through Yellowstone’s northern loop, stopping at several “hotspots” to try and scope out wildlife. Jackie had her eyes to the sky and was definitely our A-Team in terms of spotting cool birds. The best finds of the day were the golden eagle and Swainson’s hawk – some spectacular raptors! Liz deserves a gold star for spotting large creatures. As Will, our guide, instructed us, keep your eyes out for the dark blobs and watch their movement. Many of the dark blobs are bison, but occasionally you spot something else… Liz successfully found both a wolf and a black bear! I (Ann) really geeked out over the unique microorganisms in the park – thermophilic bacteria like Sulfolobus acidocaldarius that create other-worldy scenes like the Roaring Mountain shown below. Our guide, Will, did a great job explaining to us the balance of different creatures in Yellowstone’s ecosystem, and the population dynamics of how creatures both large and small are reliant upon one another. It’s all so interconnected! And then factor in the plant life, the microorganisms, migration patterns, corridors of habitat, invasive species, wildfires, as well as the interactions with people (both local landowners/ranchers adjacent to the park, let alone the tourists)… and you have a highly complex, interconnected system. I know that each of us will be integrating many of the things we learned at Yellowstone when we go into classrooms this fall teaching young people about biodiversity and ecosystem balance! Jackie, Liz, and Ann enjoy the spectacular views at Grand Canyon of the Yellowstone — quick break for a selfie with our excellent guide Will! Despite the millions of visitors the come to Yellowstone each year from across the globe, I was surprised to experience the quiet sense of wonder there – it really didn’t seem busy or congested at all, as people took in the amazing grandeur all around them. Our tour guide Will also knew where he was going and helped navigate the park, minimizing congestion and maximizing our time there to experience as much as we could in a day trip. Also, an interesting sign of the times to share – of course there were signs and information about how to stay safe around wildlife, but the National Park Service and tour guides have also begun educating visitors on how to appropriately and safely take selfies around wildlife. Don’t disrespect the bison! One day was certainly not enough to experience all that Yellowstone has to offer, but it gave us a taste and left us hungry for more! Finally, a quick shoutout to the National Park Service celebrating its 100 year birthday this week. Happy Birthday NPS – here’s to another 100 years! 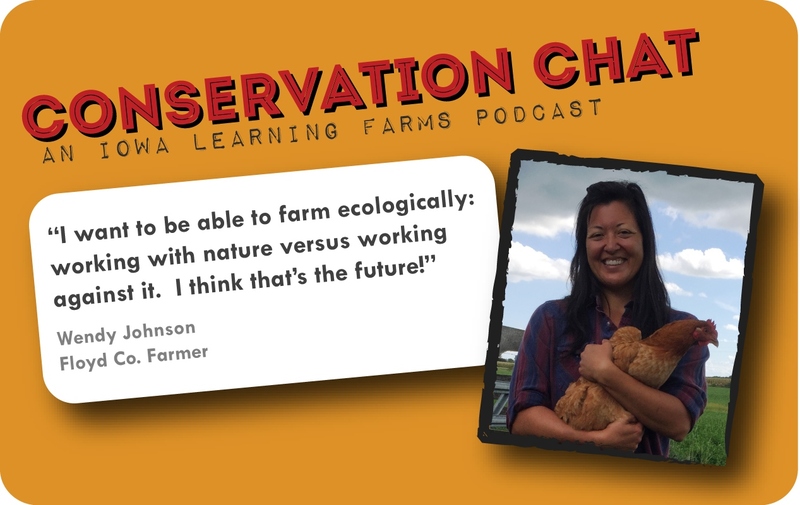 Tune in for Episode 12 of the Conservation Chat podcast, in which host Jacqueline Comito visits with beginning farmer Wendy Johnson. Wendy is involved in what many may consider a really unique hybrid farming operation: she raises corn, soybeans, sheep, and hay in a traditional farming operation with her father (Center View Farms) while simultaneously operating her own small, diversified, transitioning-to-organic livestock and small grains farm (Joia Food Farm). Both are located near Charles City, in Floyd County. Wendy’s story of getting into farming is a fascinating one. She grew up on the family farm, but was quick to leave after graduating high school. Her first stop was the University of Minnesota, where she studied clothing design and merchandising, before jetting off to the likes of Atlanta and Los Angeles where she built her career. 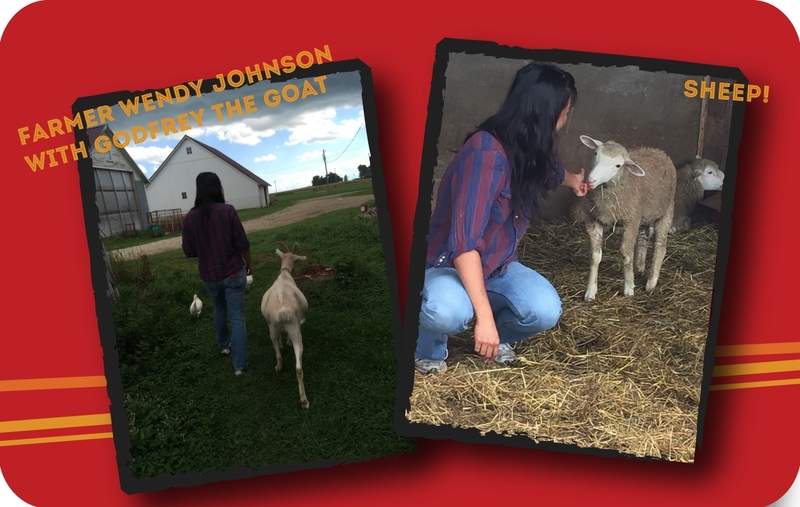 While Wendy did regularly come back during the fall to help her dad with harvest (“keeping a toe in the farming operation and learning,” as she puts it), it was actually being away from the farm that eventually drew her back. In Los Angeles, Wendy’s passion and connection with food grew through visits to local farmers markets and as she began planting her own backyard garden. In 2010, timing was right, and everything came full circle as she made the cross-country move back to a quieter life in rural Floyd County, Iowa. Follow Wendy’s successes, challenges, and learning experiences on her blog: http://www.thefarmagain.com . As in every episode of the Conservation Chat, Jackie asks each guest about their #1newthingforwater for 2015. Wendy actually followed up via email with a whole list of things, so here it is! Visit the Conservation Chat website to hear the full podcast interview with beginning farmer Wendy Johnson, and catch up on any other previous podcasts that you’ve missed. Since its release in June, this papal letter has easily become one of the most debated ones in recent history. As one of the world’s great religious leaders, Pope Francis with this provocative work calls for a new dialogue with all people about how we are shaping the future of our planet. He strongly stresses that we need a conversation “which includes everyone, since the environmental challenge we are undergoing, and its human roots, concern and affect us all.” The Pope doesn’t claim to have all the answers but is inviting world leaders, and all people, to come together to debate how to protect the environment. 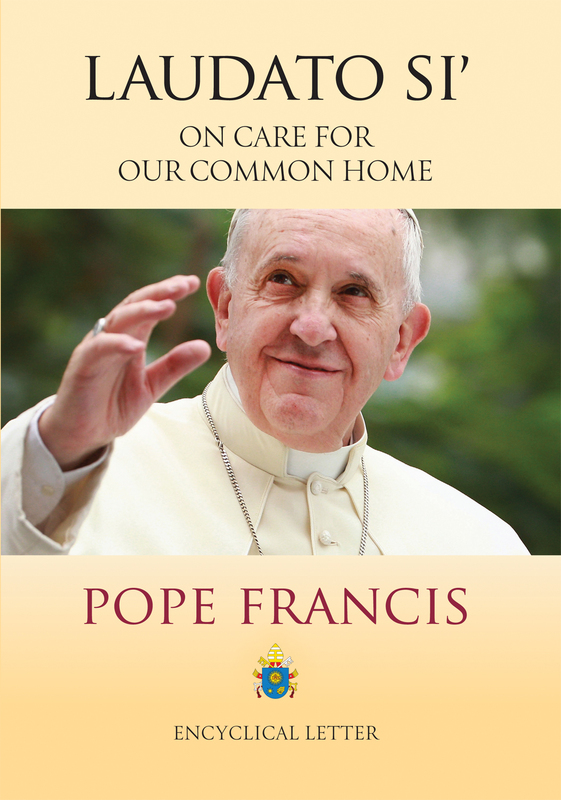 On Tuesday, September 15, there is an exciting lecture opportunity at Iowa State University to help us all understand more about the encyclical and the global dialogue encouraged by Pope Francis. At 7 pm, in the Memorial Union Sun Room on the ISU campus in Ames, the Msgr. 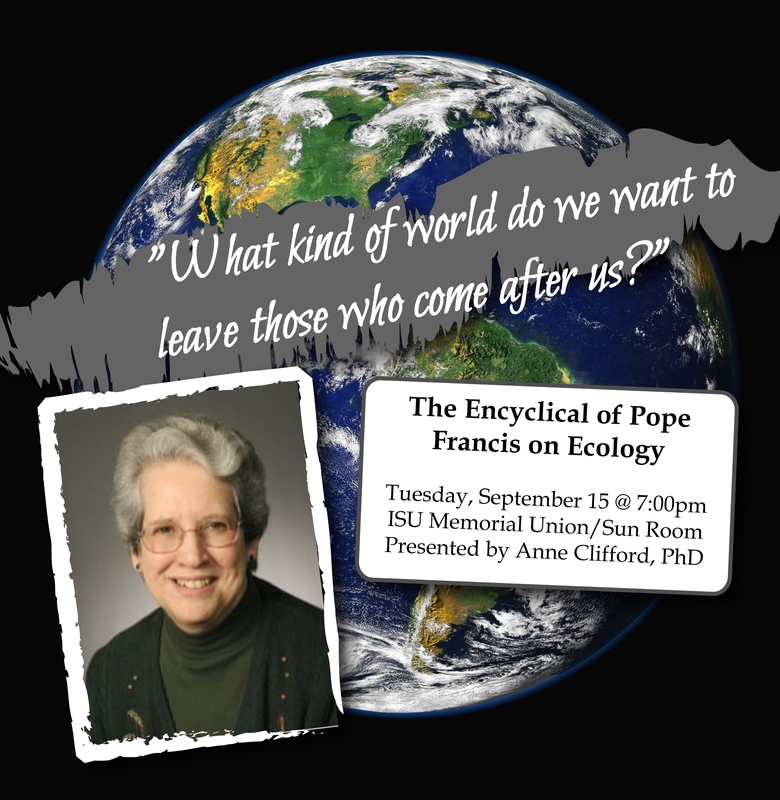 James Supple Chair of Catholic Studies, Professor Anne Clifford, will give a lecture on the Pope’s encyclical. Titled “The Encyclical of Pope Francis on Ecology,” Dr. Clifford’s talk will address the question Pope Francis poses to all people about our common home: “What kind of world do we want to leave those who come after us?” She will place this question within the context of environmental perspectives and movements as well as Catholic thought and teaching. As a social scientist who has asked this question to a lot of people through the years, I have yet to hear someone say they want to leave it worse than they found it. And yet, we seem incapable of meaningful movement toward global/local solutions that can significantly alter the environmental degradation we are experiencing here in Iowa and throughout the world. We all need to get involved for long-term solutions which isn’t going to be easy. It is going to require sacrifice toward the greater good. It is so easy to be cynical about our chances for success. On the other hand, the Pope’s letter nurtures my hope that together we all can and will do the work required to take care of our planet. Check out Dr. Clifford’s lecture, read the encyclical and understand that the problem isn’t somewhere else but here. Then get involved! We all have our part to do. A good way to start might be to do #1newthingforwater in 2015. And in 2016, let’s do one new thing for soil. 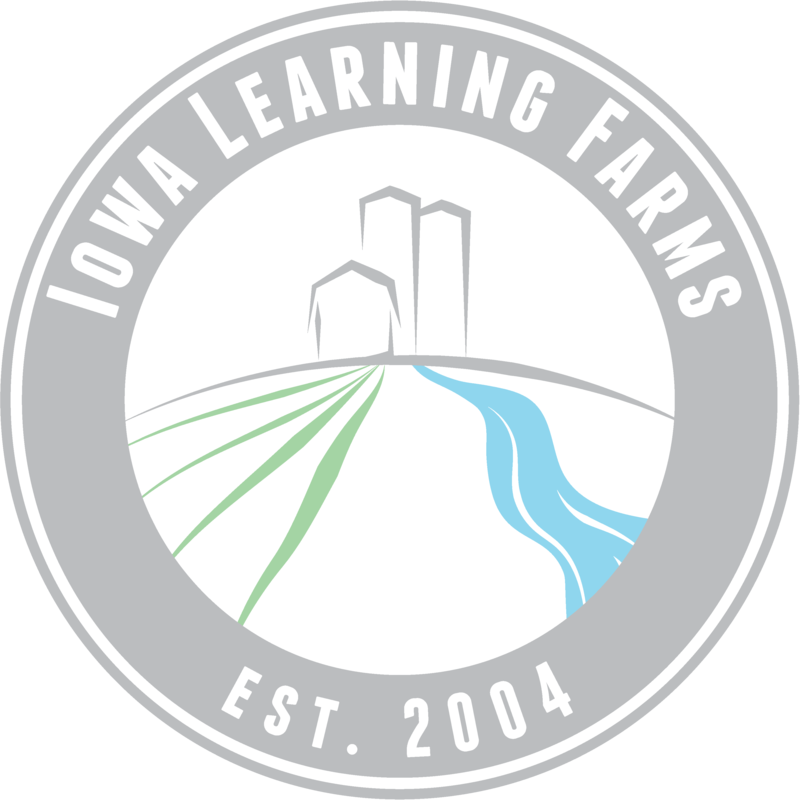 The Iowa Learning Farms September webinar, presented by Dr. Tom Isenhart, combines stream ecology, hydrology, and water quality. There’s also quite a good amount of history woven in, as well! Isenhart’s webinar, titled “Do we know enough about stream bank erosion to mitigate damage to stream ecosystems?”, can be viewed in its entirety on the ILF Webinar Archives page. 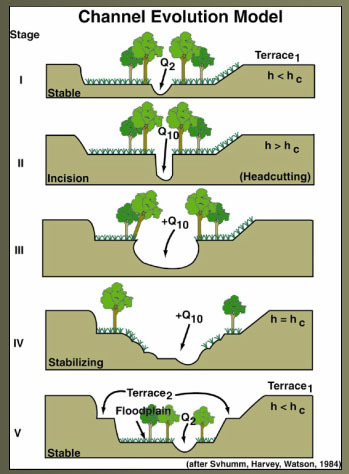 Tune in for a very interesting look at historical stream straightening/channelization, stream equilibrium, and the interactions between land management practices, stream hydrology, and sediment transport.